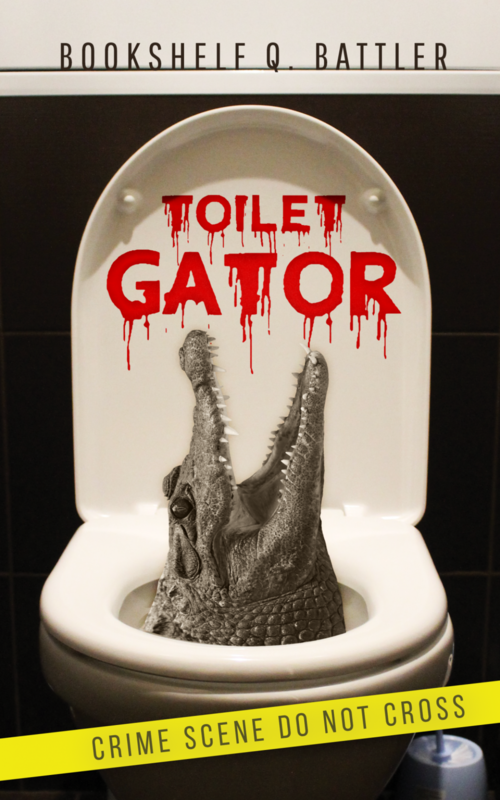 Toilet Gator Chapter Notes – Network News One Transcript #6 – Toilet Gator: The Blog! Noble reader, is there a profession lower than political pundit? All these people do is blather on and on about their opinions, talking over each other and really, who cares? Oh well. I hope you enjoyed the Insane Talking Heads.